Birthdays often make wine drinkers out of folks who don’t normally drink wine, and can make normal wine drinkers consume bottles they were saving for special occasions. Bring together a group of wine hoarders (nee collectors) and the results (and bottle count) can be spectacular. I attended such an occasion for the birthday of my friend Marshall. 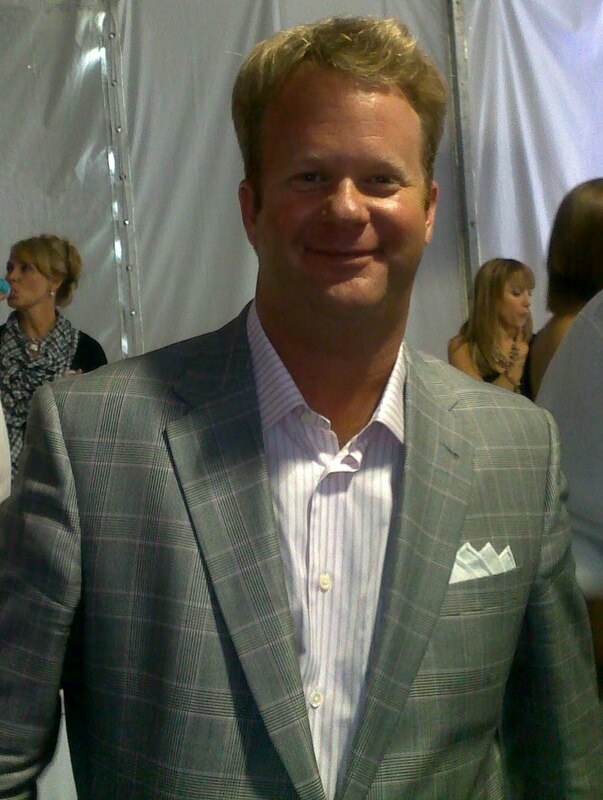 Marshall has been a collector and connoisseur in the Orlando area for many years, and has hosted many tastings, several that have raised money for local charities. Marshall called me on a Wednesday and told me that he was having his birthday gathering at the Wine Room, a posh local wine bar. I asked if I could bring anything, and he noted that he would be opening some bottles, but we all would gladly sip through whatever anyone brought. I selected a bottle of red and a bottle of white as Friday evening approached. 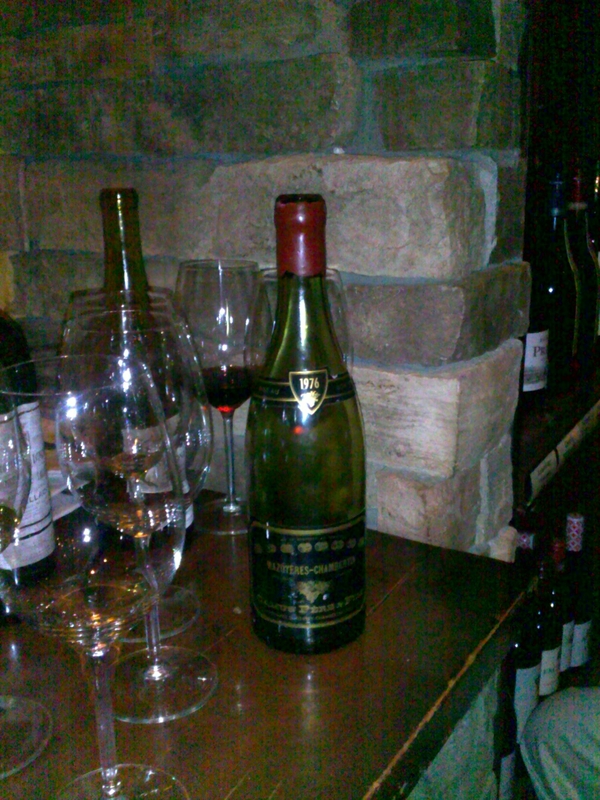 When I arrived, Marshall had already opened his warm-up wine – a 1996 Bouchard Chevalier Montrachet. The wine was stunning, and, tasted blind, could have easily been mistaken for a wine 10 years younger. 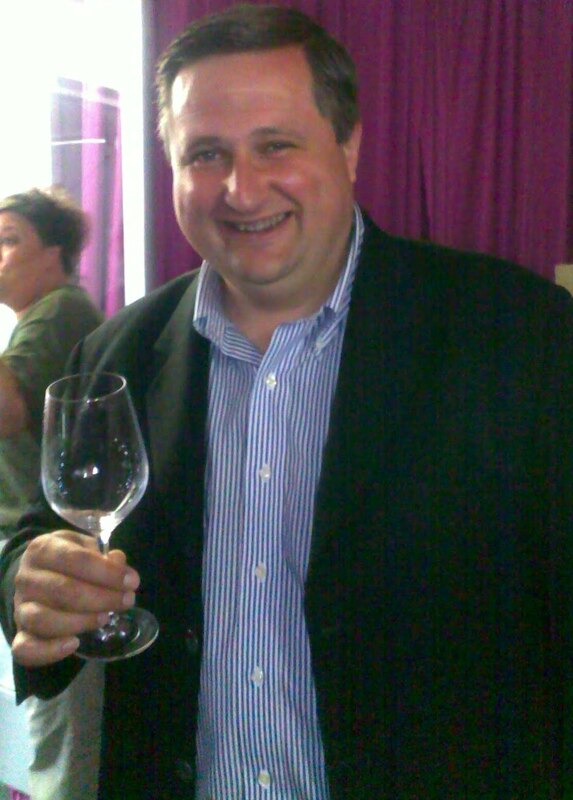 There was no hint of color change or oxidative aromas, just pure fruit and mineral aromas and flavors. 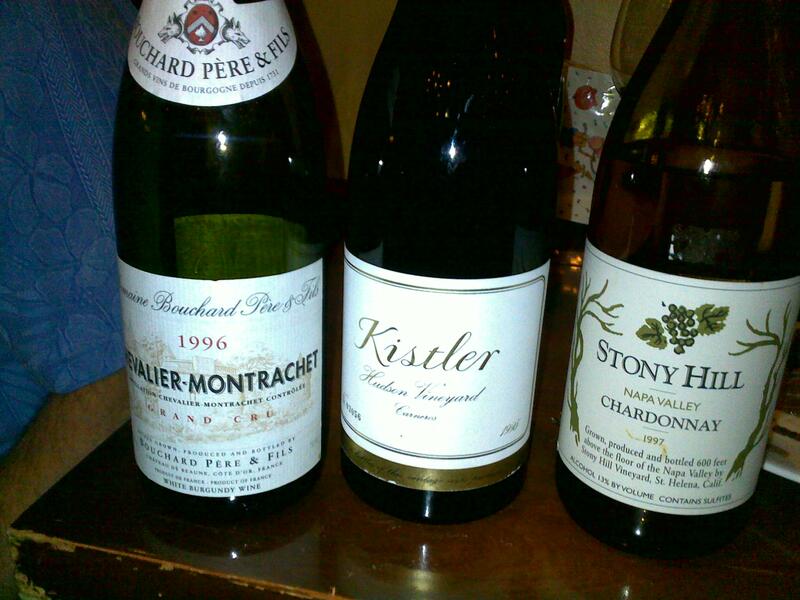 The next salvo was a 1995 Kistler Chardonnay from the Hudson Vineyard in Carneros. We had high hopes for the wine, but it appeared that the Kistler may have been “the portrait of Dorian Gray” for the Bouchard, as the wine was deeply colored and oxidized and well past it’s prime. As I had a brought a white from that era, I gamely produced my 1997 Stony Hill Chardonnay. 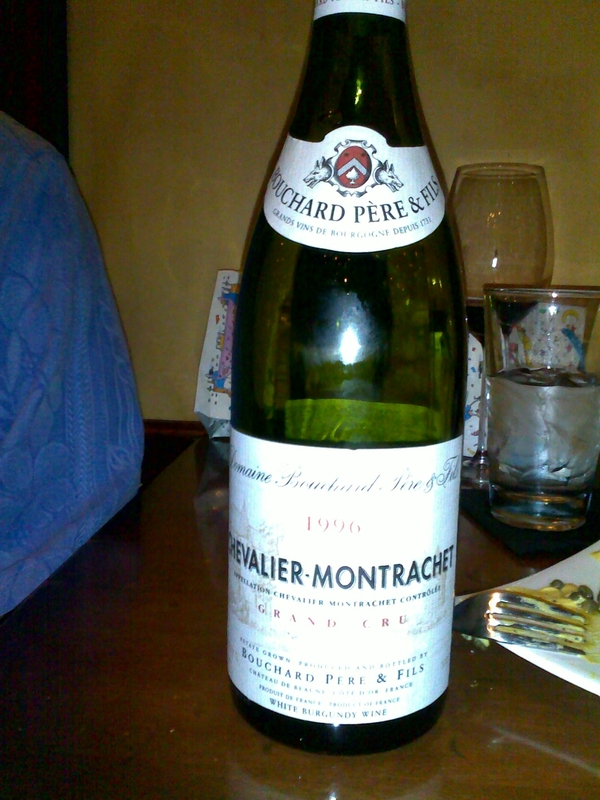 What a relief… The wine was well-preserved and showing years younger than its chronological age, although nowhere near the class of the Bouchard. It showed just a hint of color, and is beginning to develop some of the butterscotch type aromas and flavors to complement the green apple and stone fruit. Having three whites open, it was time for reds. Marshall went to his cellar and reappeared with a “starter” red, a 1997 Harlan ‘The Maiden.’ I have always wanted to like the wines from Harlan but, having tasted them dozens of times, have only been WOWed once or twice, so the QPR (Quality to Price Ratio) does not thrill me. 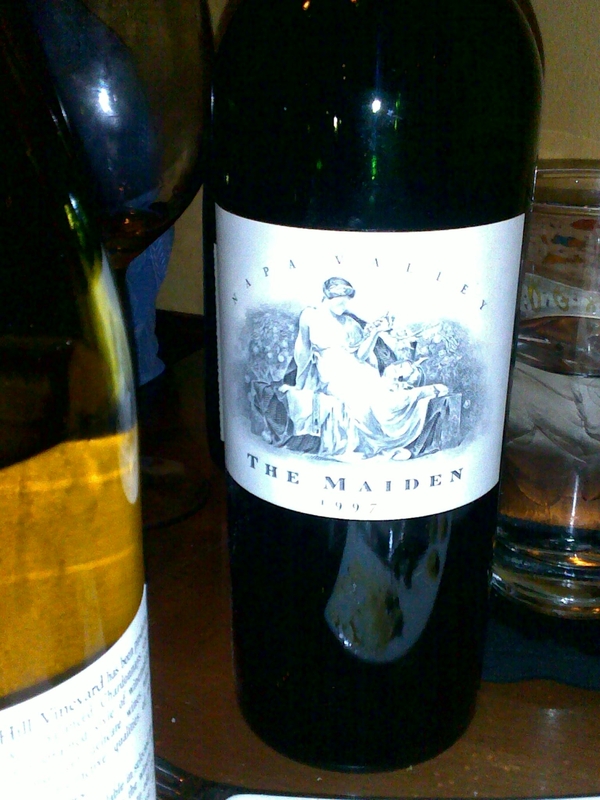 The Maiden was drinking well and starting to show some mature edges, but still did not really knock my socks off. My socks were knocked of by the next wine to appear, a 1976 Camus Mazoyeres Chambertin. The aromatics on this Burg were just stunning, with flavors to match. 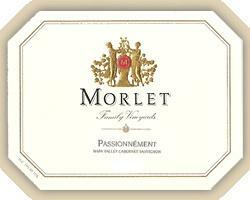 Typically earth, leather, tobacco aromas, but also red fruit and white flowers. Amazingly youthful fruit flavors and a fair amount of tannin and acid as well. I am constantly amazed that so much nuance is packed into a wine you can read the New York Times through. 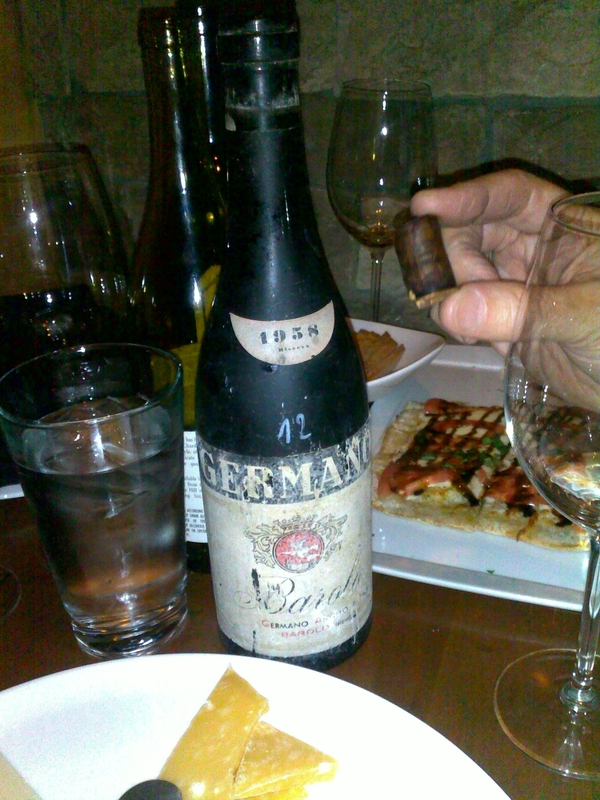 Next to appear was a Germano Barolo Riserva from Marshall’s birth year of 1958. The wine still had scents of rose petals, cinnamon, and cloves, with flavors of wild strawberry and raspberry. After this point, several people showed up to celebrate with Marshall, and the tasting fragmented as some folks moved to more comfortable accommodations in a seating area, leaving my friend Russell and me at the original table with the open bottles. Marshall would appear from time to time to make sure that Russell and I were getting to try each of the new wines as they were opened. 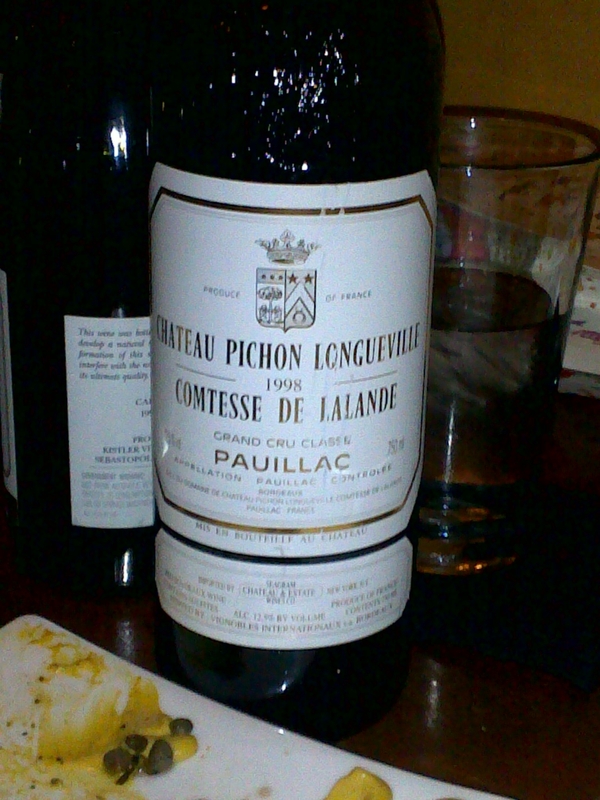 In order to make sure Russell and I had something tasty on hand, I popped the red that I had brought – a 1998 Pichon Lalande. The wine was stunningly rich relative to the other wines opened to that time. Deep dark red and black fruits, earth, leather, and cedar on the nose and palate. In quick succession two classic Bordeaux appeared for us to sample – a 1982 Chateau Montrose and a 1995 Chateau Haut Brion. Both of these wines showed the power and longevity that wine lovers hope for – deep rich flavors, firm tannins, and a good level of acidity. It was a good thing that Russell and I were between the cellar and the main group, as Marshall poured us some from each bottle in succession as he came by. By the time I had sampled and assessed the wine and went to find another pour, each of the bottles were empty. 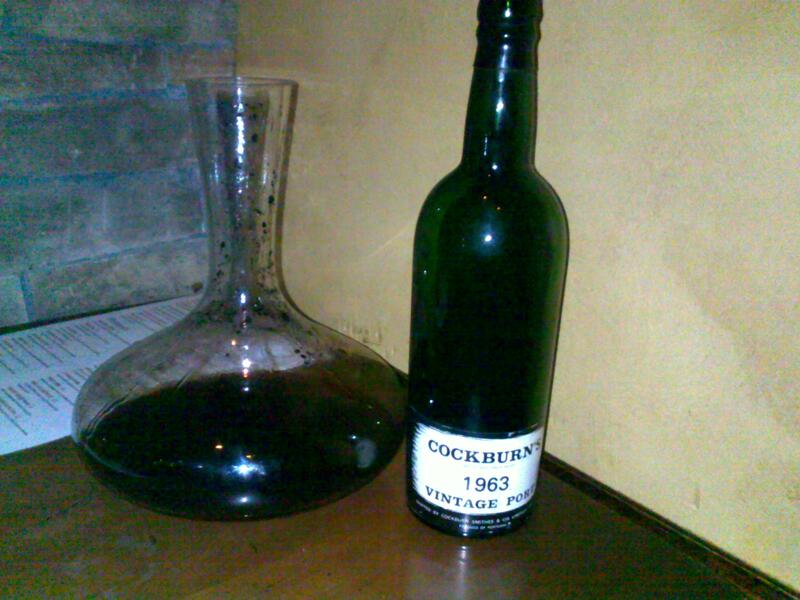 The evening ended with a Porto – a 1963 from Cockburn’s. 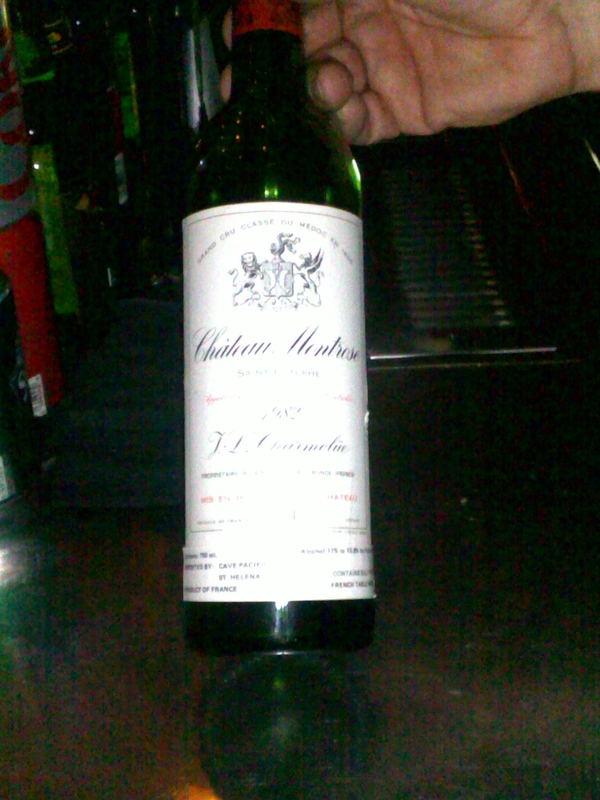 The wine showed a lot of alcohol on the nose, as well as caramel and some cooked red fruits. 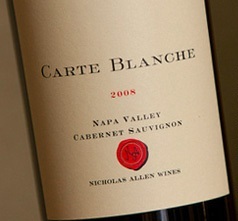 The palate was rich and full of red cherry, berries, caramel, and almost a hint of milk chocolate. All in all, a fabulous evening celebrating life, wine, and friendship. I look forward to many more years of helping Marshall enjoy his wine!